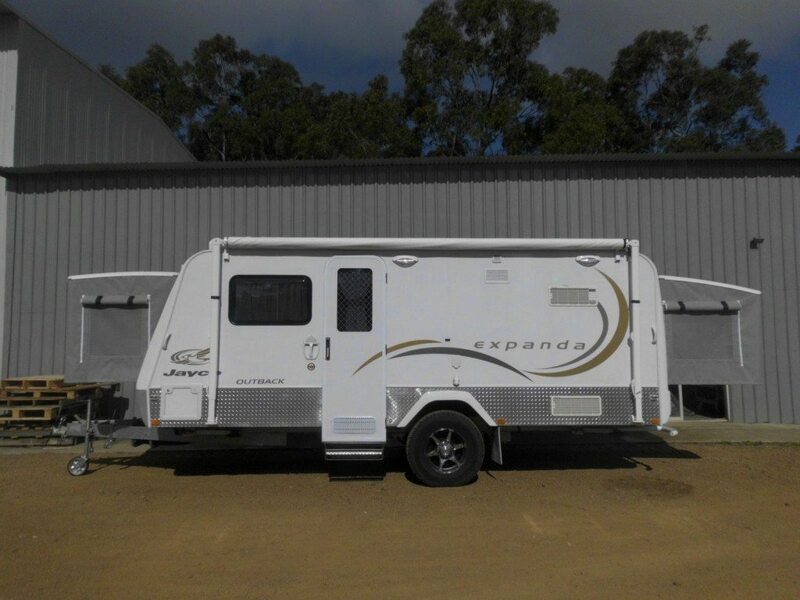 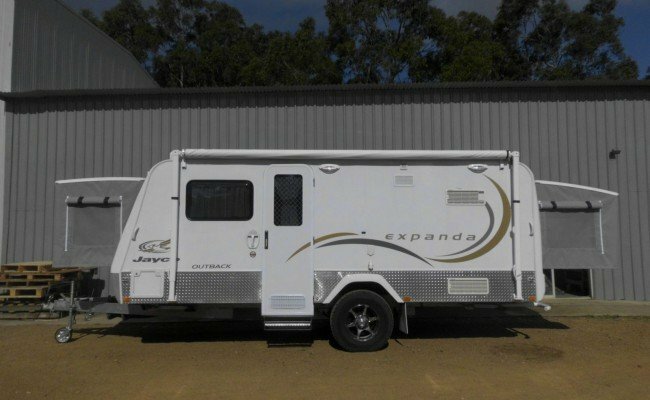 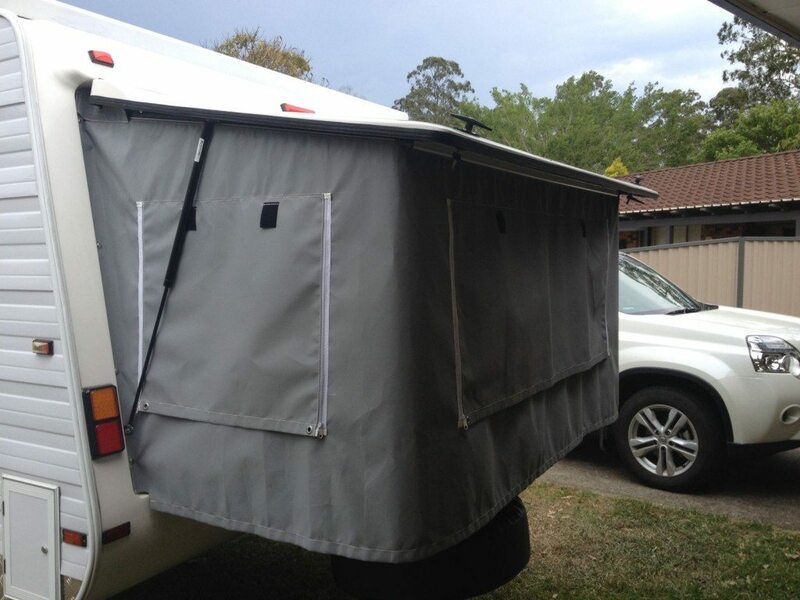 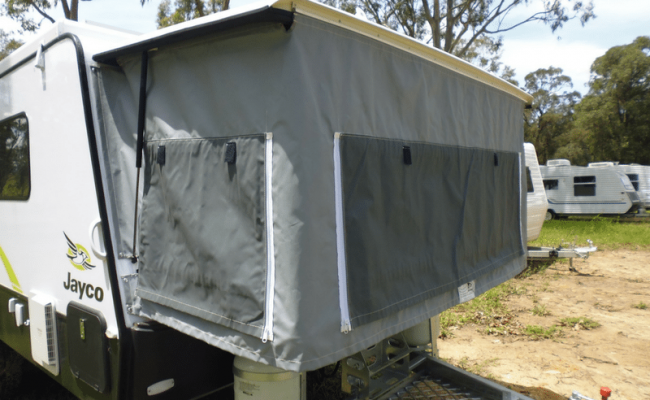 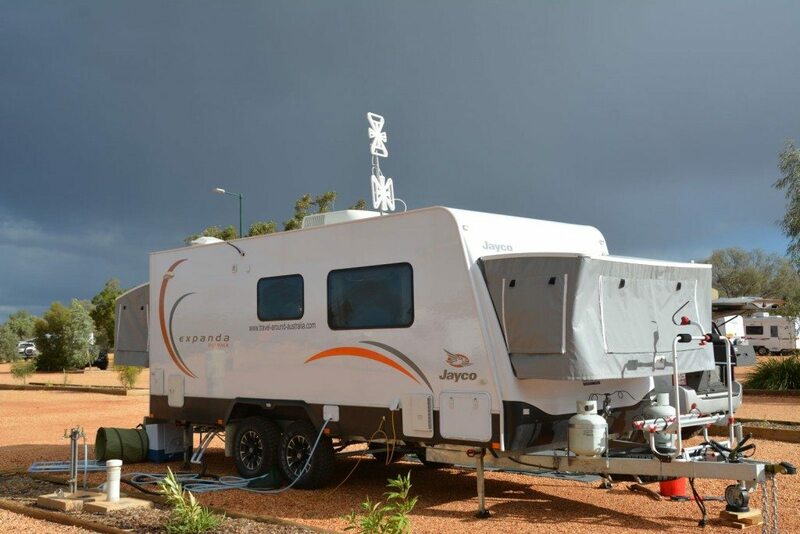 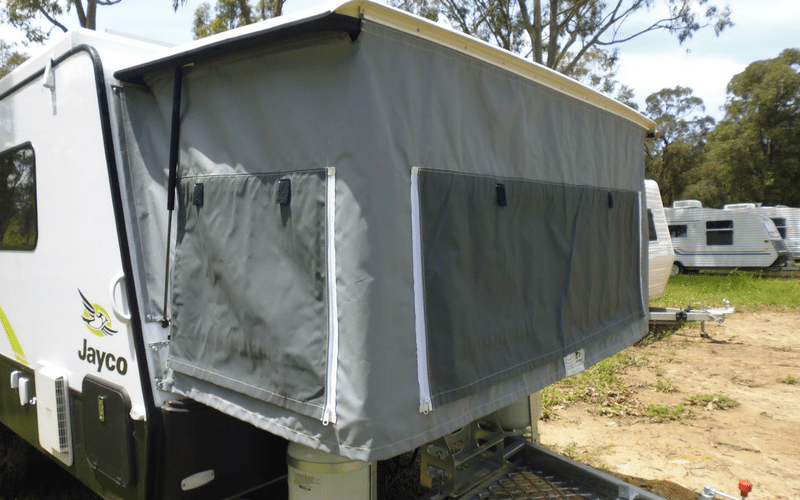 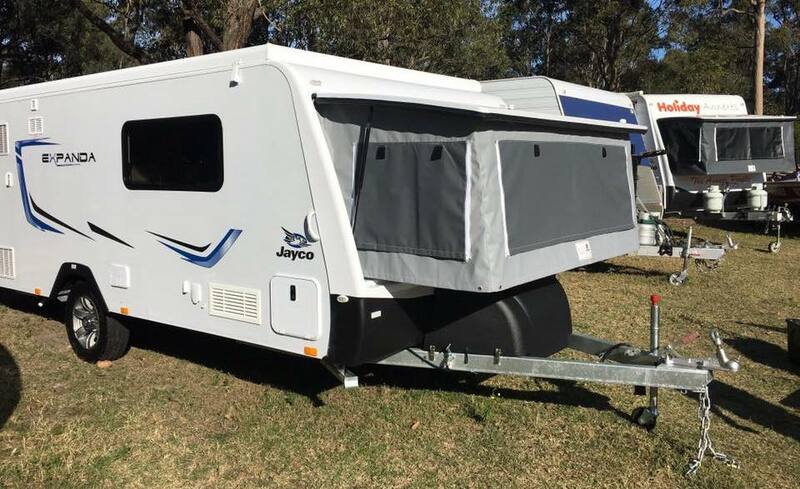 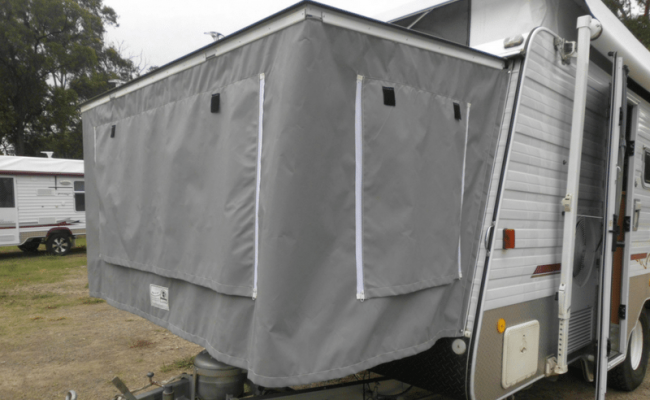 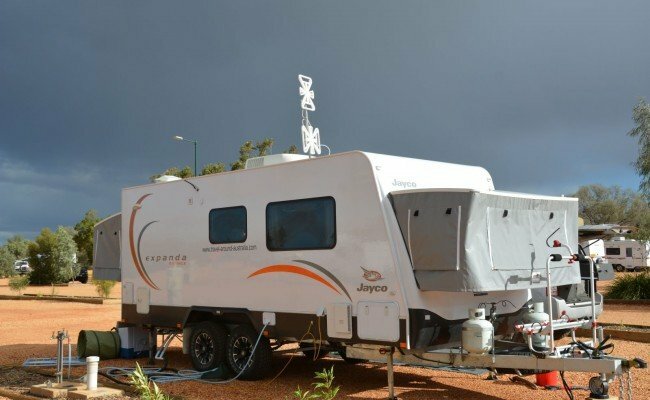 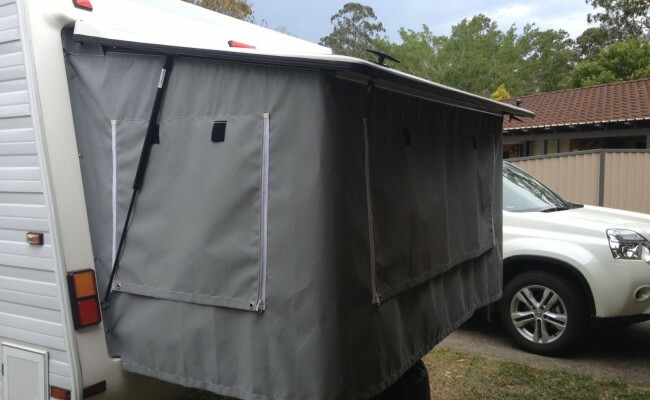 They are made from a lightweight Australian Made canvas which has 3 mesh windows with zippered canvas window flaps. 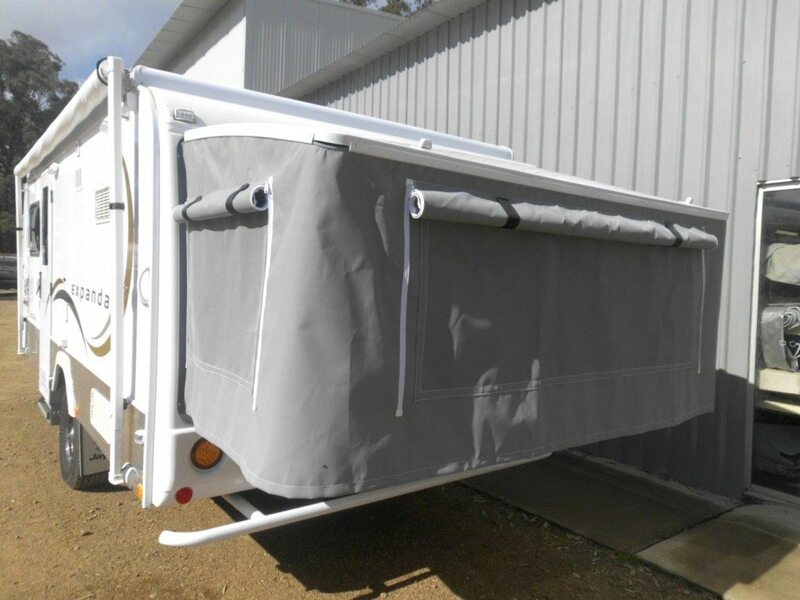 They are quite simple to fit as most of the bed fly’s we sell to customers in other states and no one has ever had trouble fitting them. 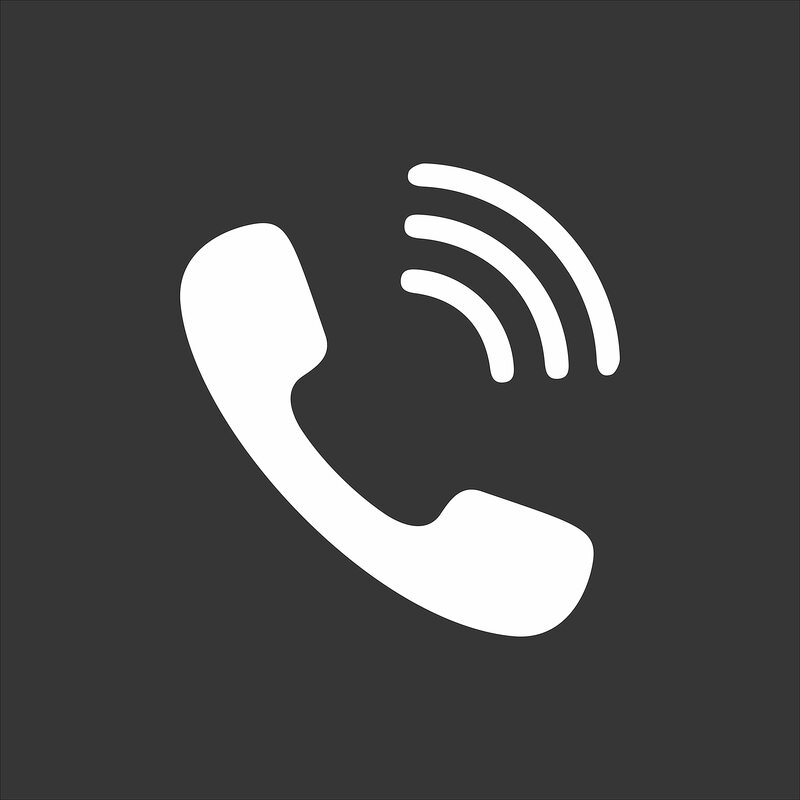 Plus we are always on call to help. 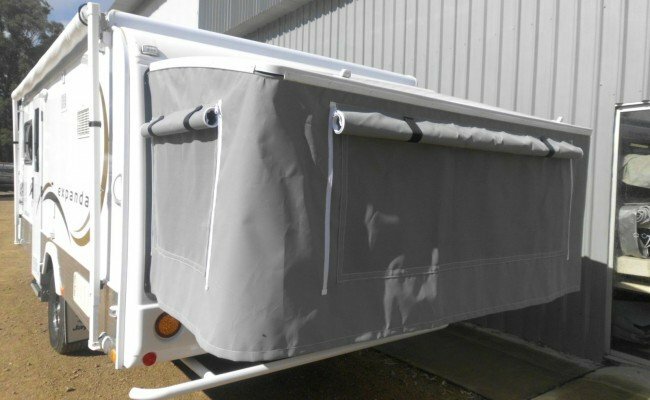 All Bed Fly’s are supplied with the necessary fittings, and/or freight, instructions and a 5 Year Warranty.